Our hottest new little item! 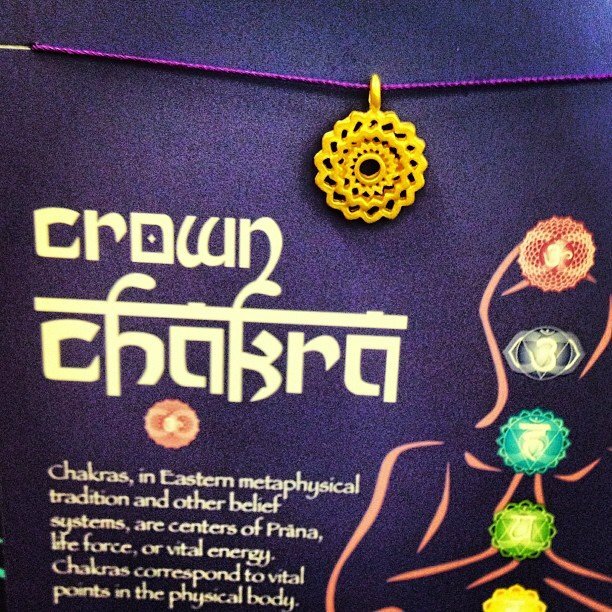 Dainty pendants on a string necklace, chakras, astrological signs, symbols, words, and more, all made in the USA! And the best part – under $15!